Welcome to the reveal of our April 2019 Papercrafting Challenge! 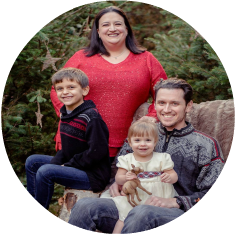 This month I am gives you a super easy challenge since it’s such a busy month with the holiday and sports starting. I really just want to help you find the time to create something this month. To enter come over to my Facebook page. There will be a pinned post at the top of the page. To enter just comment with your creation on the pinned post. If there are at least five entries by the end of the month a random participant will win a coupon code to the shop for their next purchase. 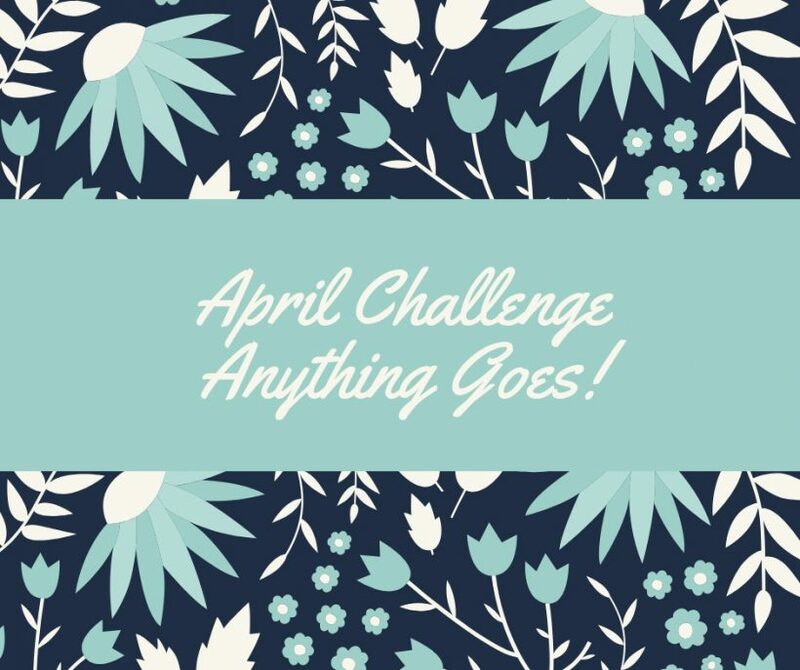 I hope you find these challenges inspiring and I can’t wait to see what you create for the April 2019 papercrafting challenge!